- For sale 1.8" enclosure only. Does not include any drive. 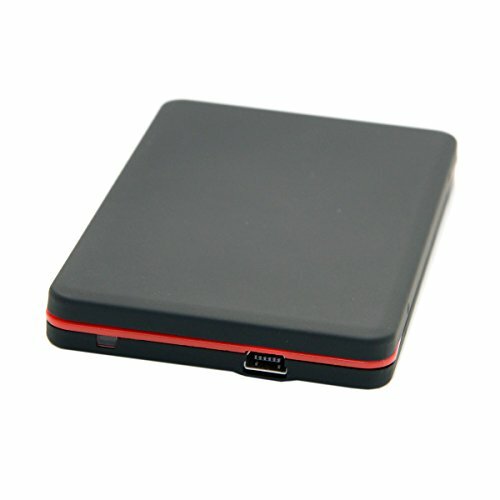 - Support any Micro SATA1.8" SSD or 1.8" Micro SATA Hybrid (HDD/SSD) thickness can not over 5mm(< = 5mm). If you have any questions about this product by CHENYANG, contact us by completing and submitting the form below. If you are looking for a specif part number, please include it with your message.